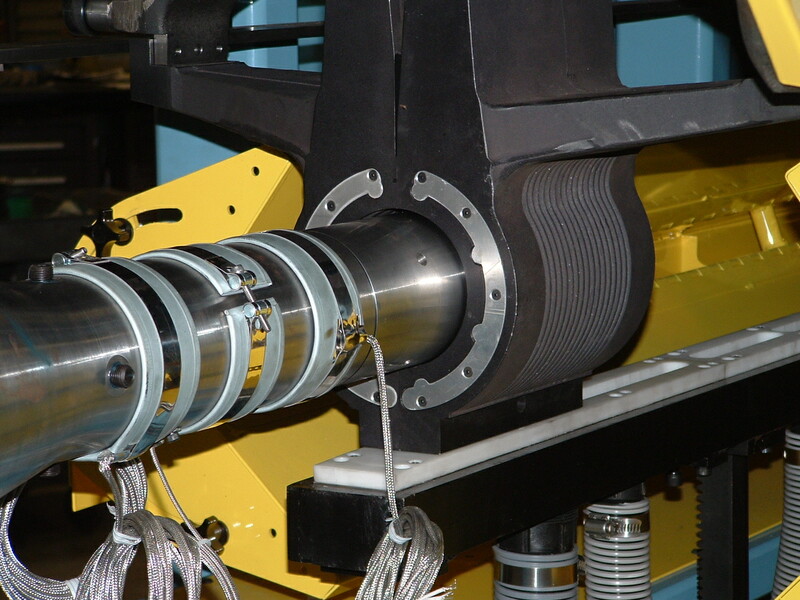 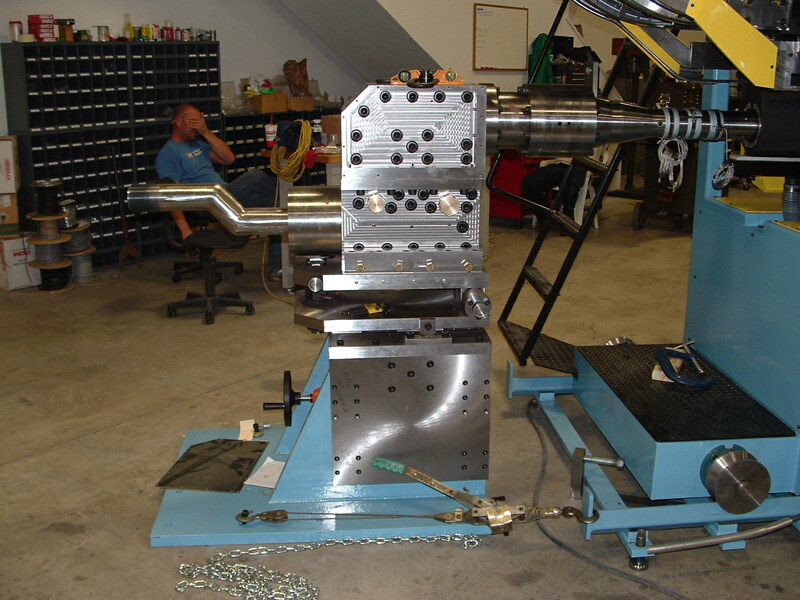 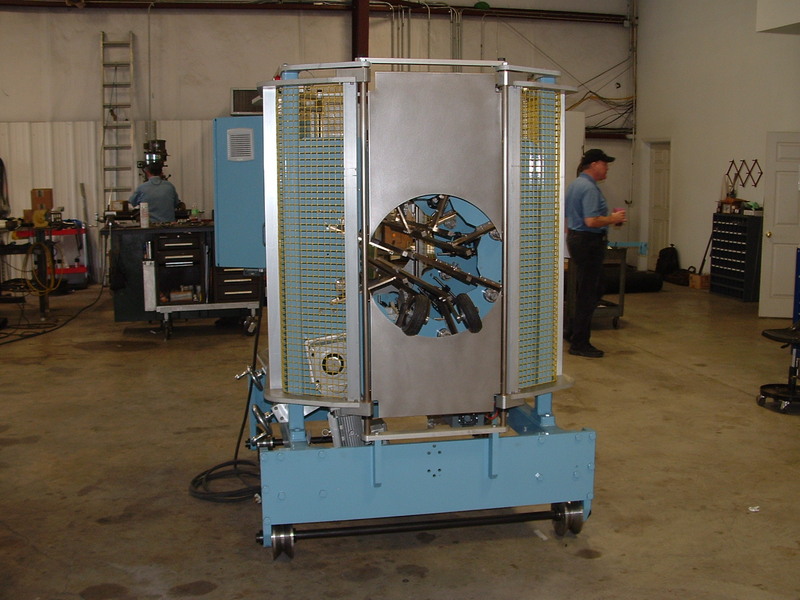 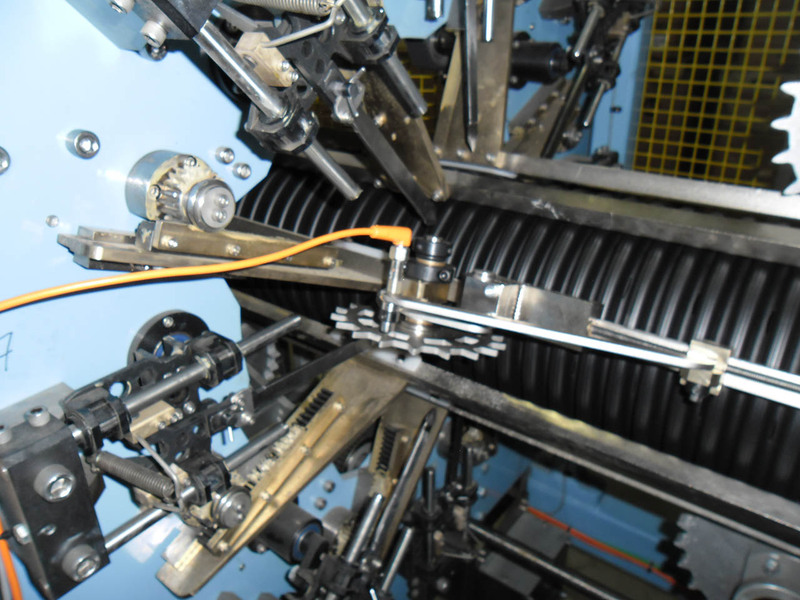 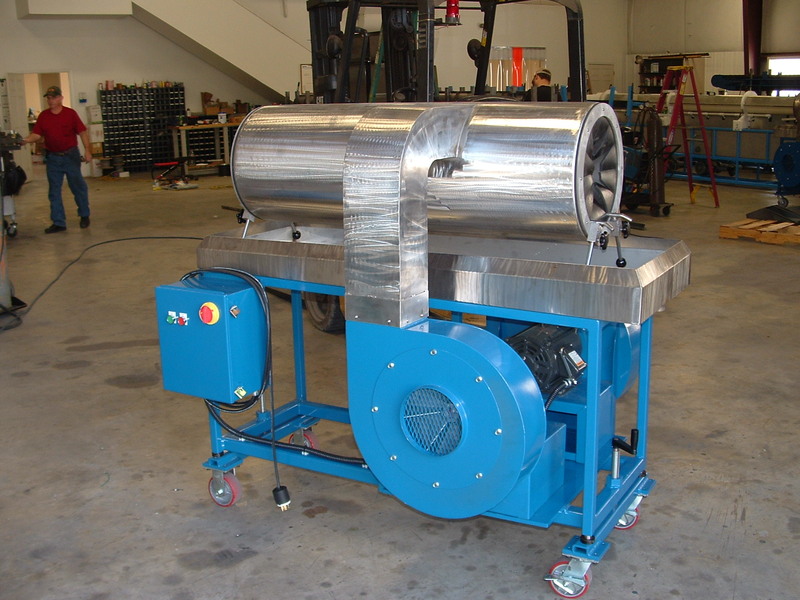 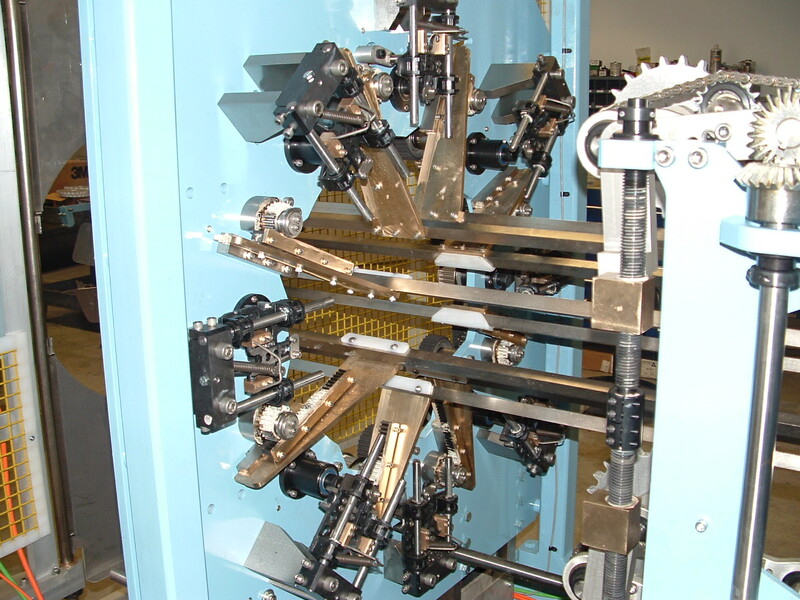 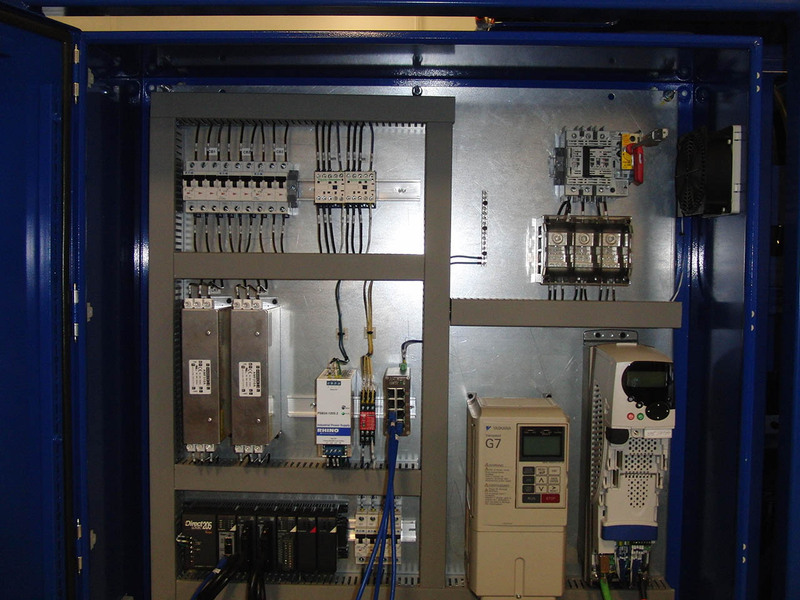 Quality Machining Services can provide corrugator support equipment for most Corrugators. 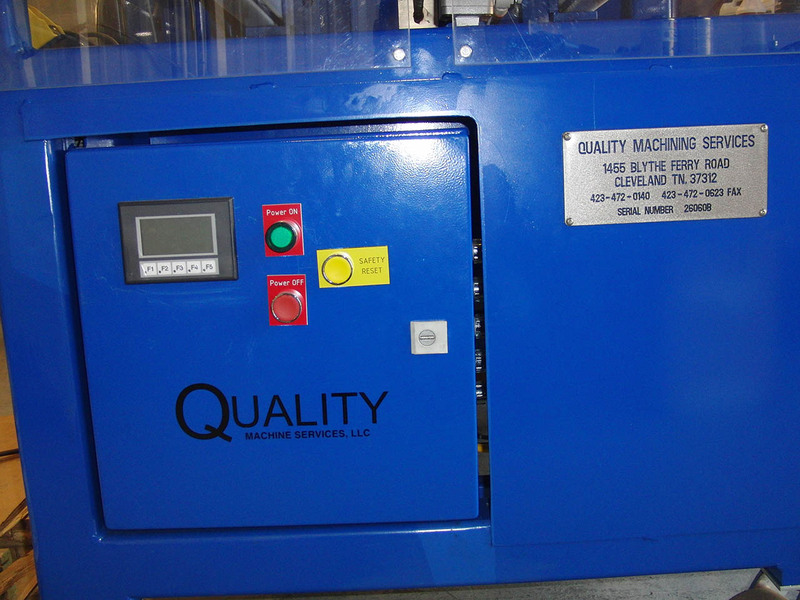 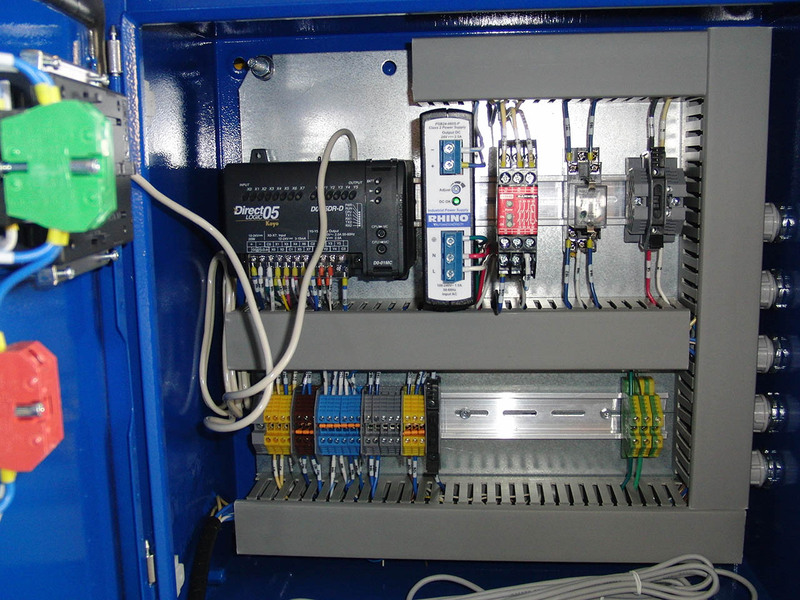 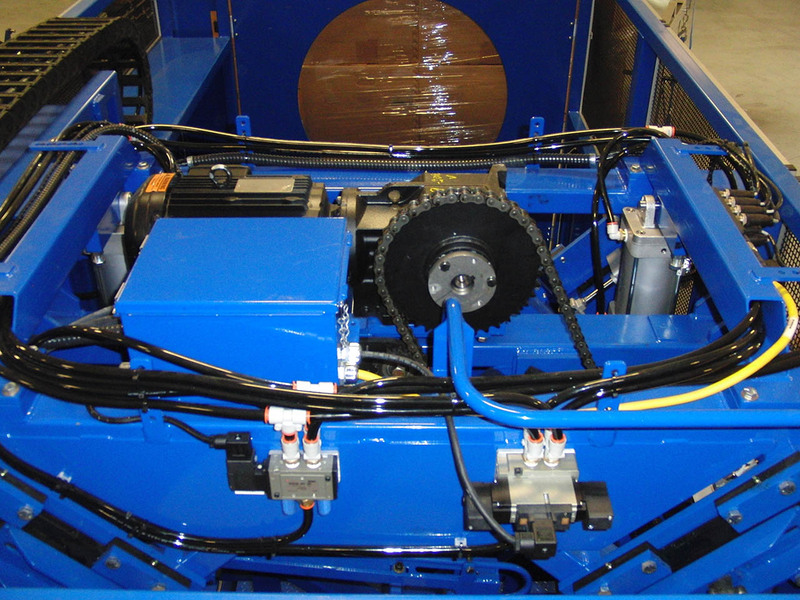 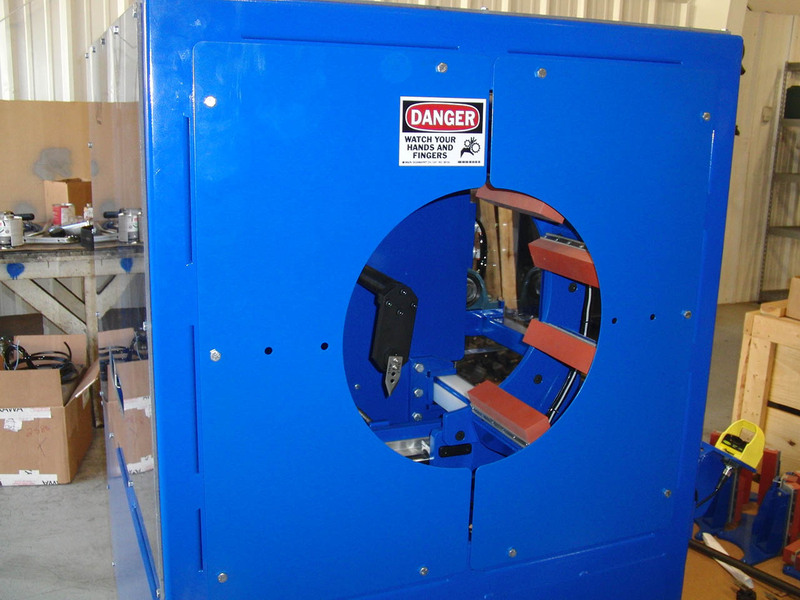 We can inspect and repair worn equipment to help extent its usefulness. 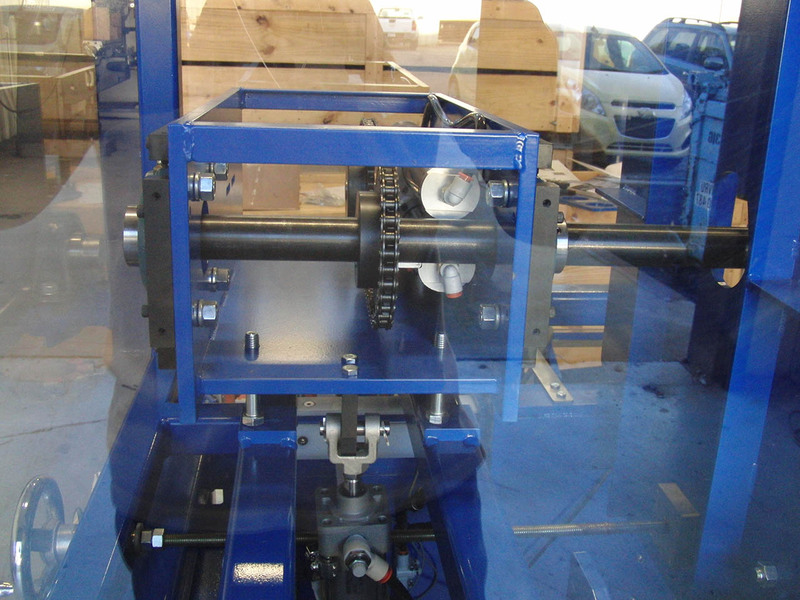 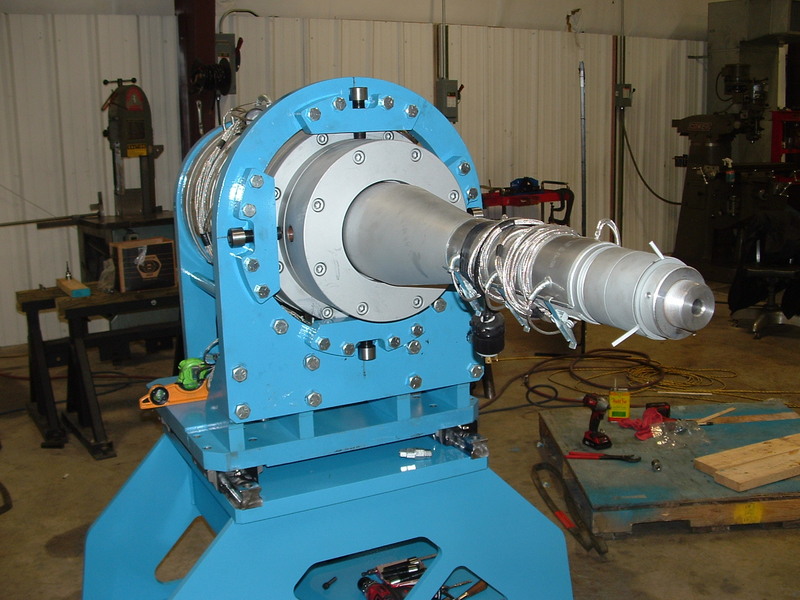 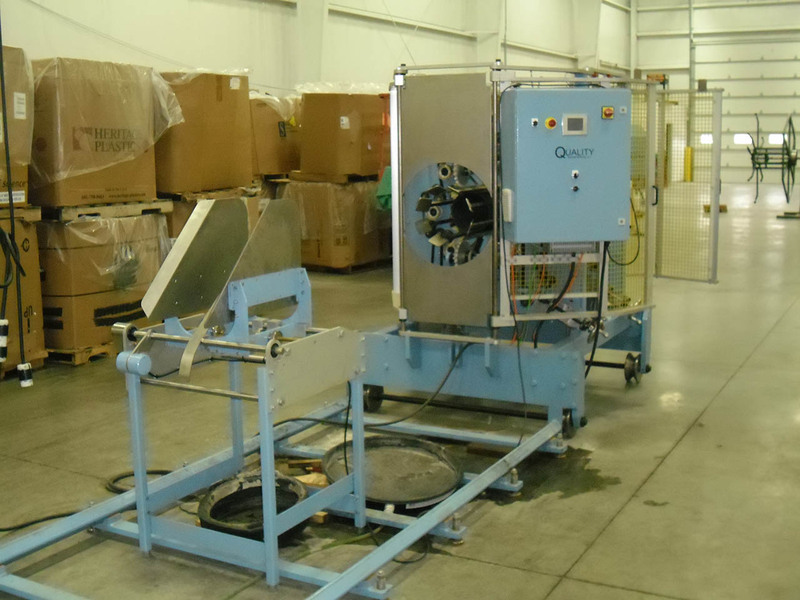 Our Ultra High Speed Perforator (UHSP) stands alone and produces 100 feet per minute of 3” to 6” perforated pipe with .667/.800 pitch. 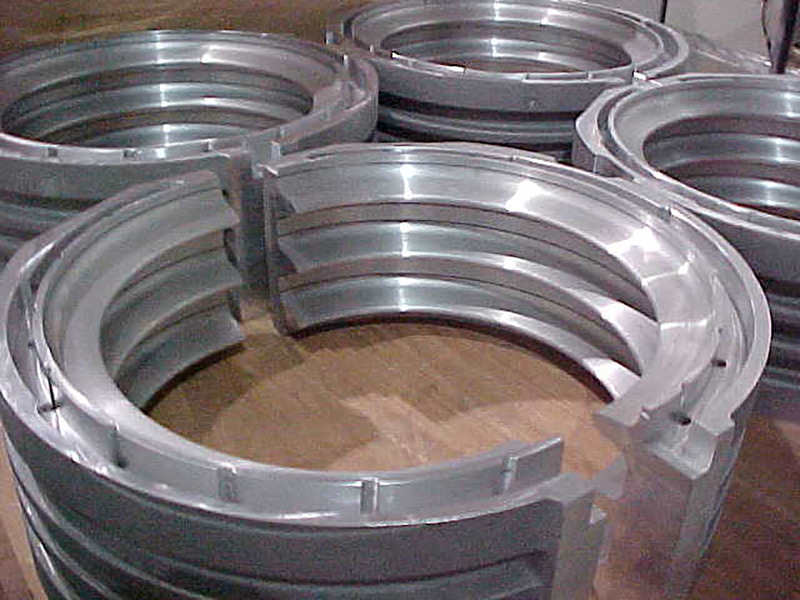 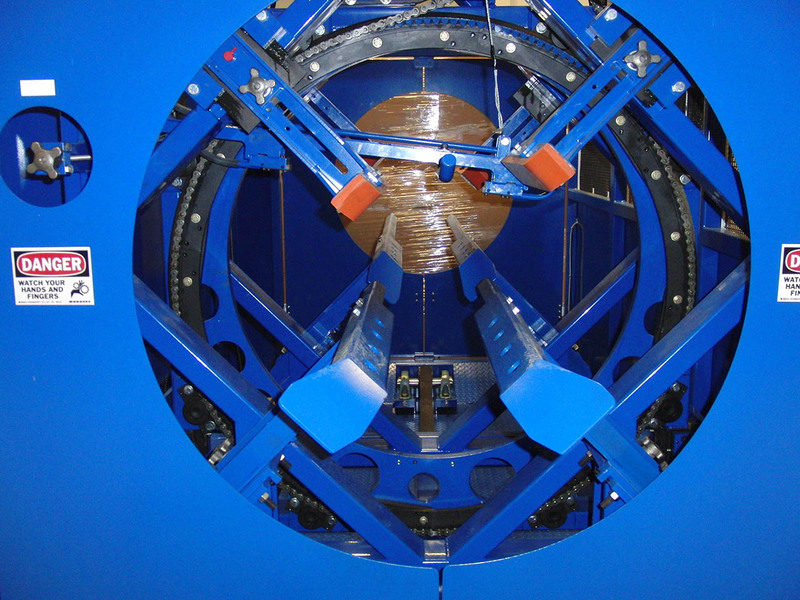 Auto Cutoff with bell skip technology is for pipe 4’’ to 24’’ in diameter.